  6618 NE Loop 820 N.
Sam Pack Auto financing experts can help you save money on new Chevrolet, Subaru and Ford Special Offers including sale price discounts and leasing specials. 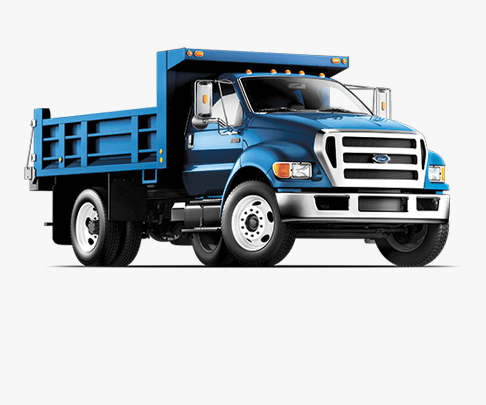 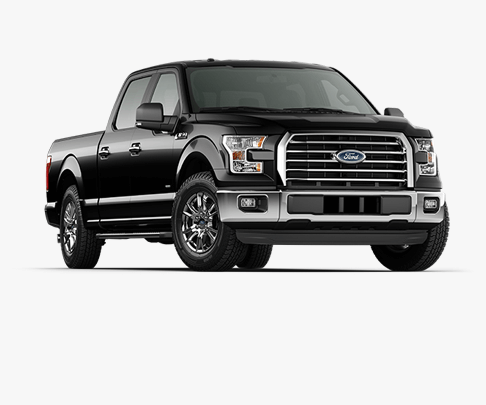 Our Dallas Ford dealerships can also finance used cars and trucks.  Our dealer inventory features certified Chevy and certified Ford, including pre-owned cars with low mileage and extended warranty coverage.